Kids and their families across the country and working with PGK to make a difference in their communities, and we are excited to share these stories with you! PGK Founder Molly Yuska at Create the Change Day - Boston 2017. We’re excited to announce the dates for our annual Create the Change Day events for 2018! This is a fun, family friendly event where kids, teens, and families will complete hands-on service activities to support local charities and causes in their area. Together we put together literally thousands of items that support literacy, environmental awareness, the homeless, disaster relief, soldiers deployed overseas, people facing serious illness, and more. There’s raffle prizes, DJs and live music, snacks, and more! We promise you’ll have a great time, and do lots of good while you’re at it! A wrap up of Create the Change Day Boston from Phil Lipof at NBC10 Boston! Phil Lipof at NBC10 Boston profiles a school-based philanthropy program in Boston, interviews PGK founder Molly Yuska, and promotes Create the Change Day Boston! 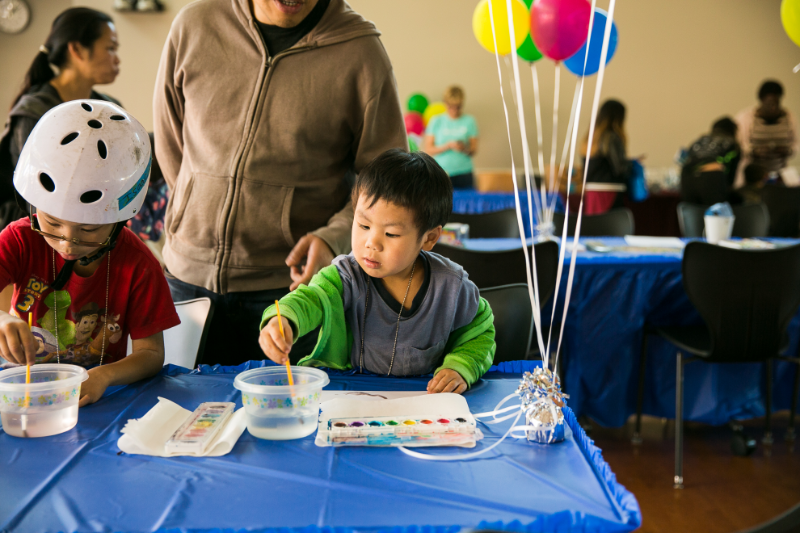 Charity Matters recaps our amazing first annual Create the Change Day in LA. Phil Lipof at NBC10 Boston interviews Molly Yuska, PGK Founder, highlights some of PGK's Giving Kids in Boston, and talks about the upcoming Create the Change Day Boston 2018! 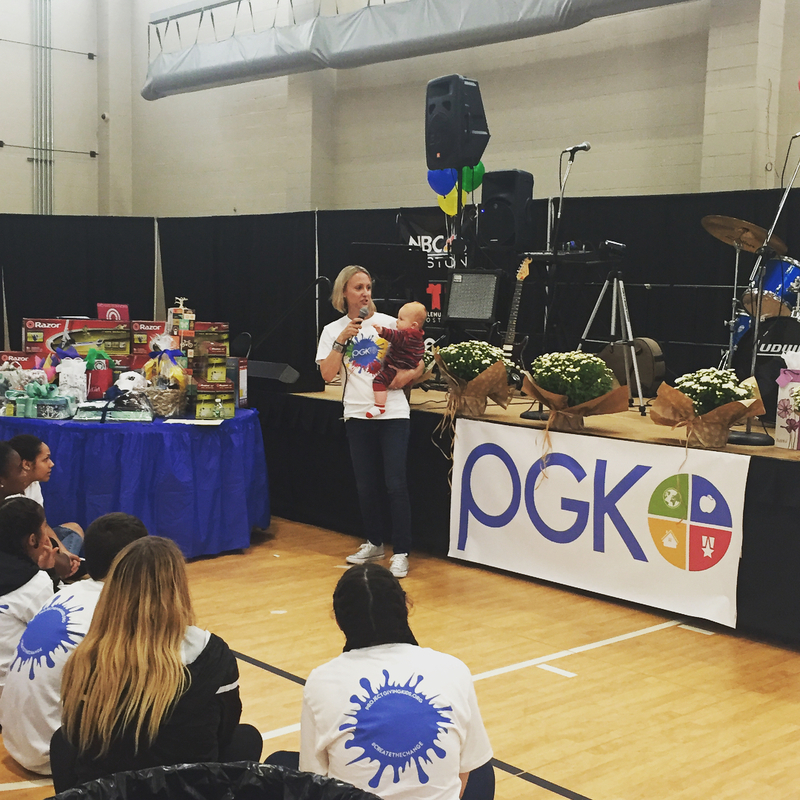 Boston Voyager interviews Molly Yuska, PGK Founder, to get the scoop on how PGK came to be. Charity Matters highlights the important role PGK plays in planting seeds of compassion in the next generation. PGK riding high with the amazing Do Good Bus in a POPSUGAR feature - get the great story behind the DGB and the family-fun we've put into motion together in 2016! Catch the great NECN video coverage from our first-ever Create the Change Day in Boston! WCVB's Phil Lipof talks PGK with founder, Molly Yuska. This is where we celebrate the kids, groups, schools, and others out there making the world a better place, one good deed or project at a time. Tell your story on Instagram, Facebook, or Twitter and @ tag us! We’ll reblog your story and feature you on the list. Contact us and tell us who you are, where you’re from, what you did, and include a photo or video! We want to see just how big this list can get!